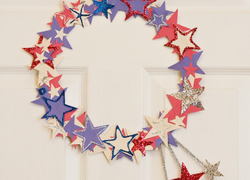 This 4th of July, look as lovely as Lady Liberty by making a paper Statue of Liberty crown! Colour a Mandala: Happy 4th of July! Gear up for the 4th of July with a fun mandala coloring page full of all the good things this holiday brings: hot dogs, watermelon, and fireworks, of course! 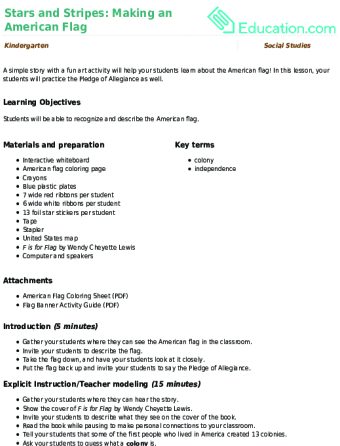 If you've got kids to entertian before the big barbecue, print off this 4th of July game. 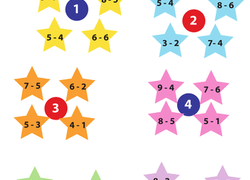 Filled with subtraction problems that are specifically for kindergarteners, this colorful worksheet stands out from the rest because of its entertaining method. 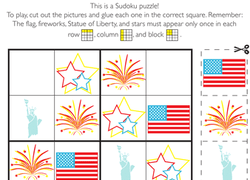 Celebrate the 4th of July with this Independence Day tic-tac-toe game! Put a spin on the traditional game with firework and drum markers. Young patriots will enjoy celebrating the 4th of July with this festive tic-tac-toe game. Play tic-tac-toe with American flag and firework markers. 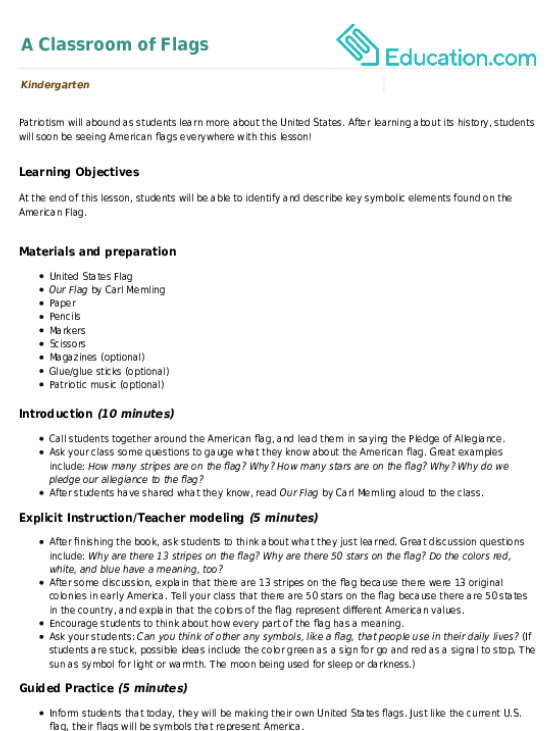 Ooh, look at the pretty fireworks! Celebrate this Independence Day with your child, coloring the fun fireworks above the cityscape. 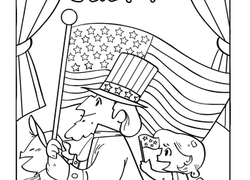 This fourth of July coloring page features a patriotic parade! Have your child add colour to celebrate our country's independence. These fireworks are working hard to make your July 4th a good one! 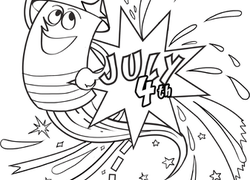 Give your kid this coloring page to get him excited about this fun American holiday. 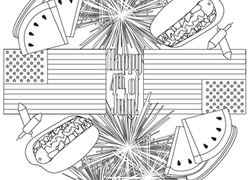 Have a blast this 4th of July with a fun coloring page for you and your child to share! This patriotic spin on an everyday game will keep the mood festive while the fireworks are being lit!